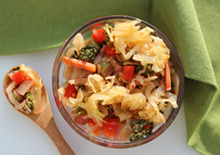 Sauerkraut is the ancient art of fermenting and pickling vegetables that dates back thousands of years. 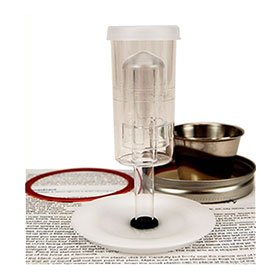 It is a naturally occurring process that is prepared without heat or pasteurization. The idea of culturing vegetables actually first originated as a way to preserve food so it could be stored without the need for refrigeration. 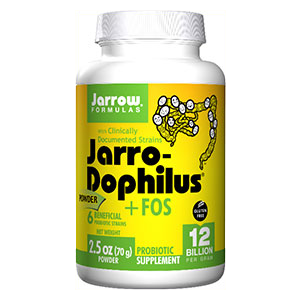 Today this raw ferment is viewed as a superfood for the digestive system and known for its effects at reestablishing a balanced inner ecology. 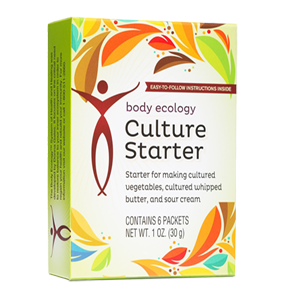 Also packed with nutrients, raw cultured vegetables help to rebuild the immune system as well as detoxify the body. Many health experts agree that a healthy life begins with a healthy digestive tract. When digestion is "off track" it can effect many bodily functions and hinder the efficiency of the vital organs and glands. Our ability to digest the foods we eat keeps us in top shape for preventing acute and chronic illness and disease. 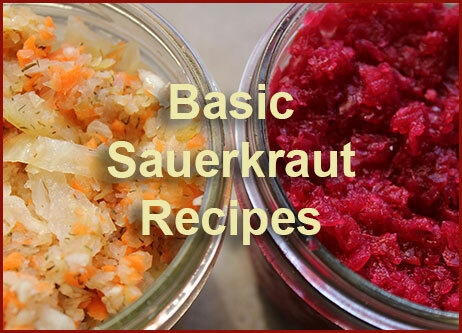 Eating sauerkraut is the preventative approach to maintaining health at its root in the digestive system. Basically, sauerkraut is shredded cabbage fermented in its own juice with or without a culture starter or a salt water brine. 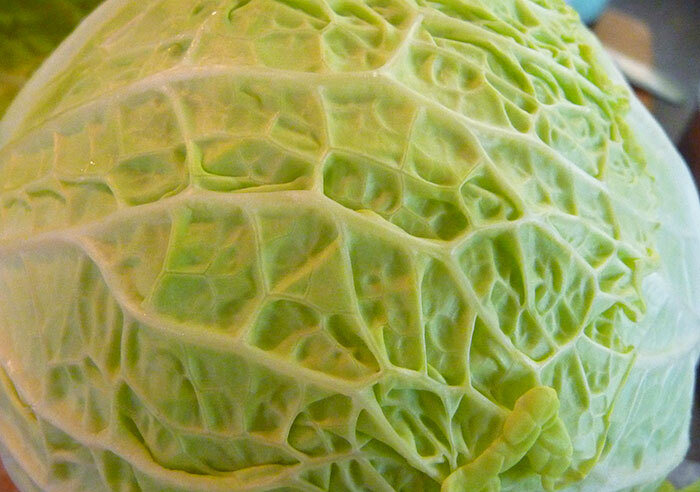 Many other vegetables and spices can be added for extra flavor and variety, but cabbage is usually the main ingredient because the leaves contain high amounts of naturally occurring cultures that help it to ferment. 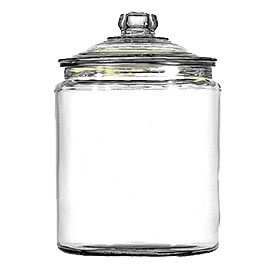 The process is accomplished in a glass or ceramic fermentation jar or "crock" of some kind. The chopped or shredded veggies are pressed down tight, creating an oxygen free space. 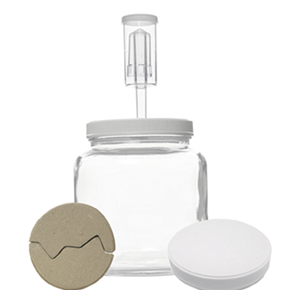 Typically some sort of heavy weight is placed on top, but it is not always needed. Over the fermentation time, between 4-10 days (or much longer depending on how you like them), the veggies become soft, slightly pickled, tangy and very tasty. 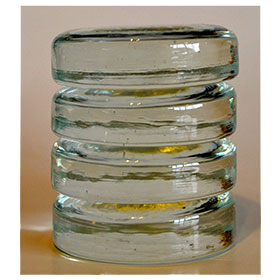 In some countries, the jars are traditionally buried in the ground for many months or up to a year or more. 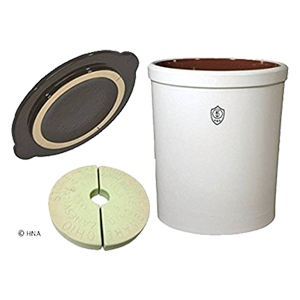 When stored to ferment in a cool, dark environment, cultured vegetables are known to improve in quality the longer they age. Our digestive functions naturally provide saliva and digestive enzymes to break down our food into usable nutrients, but over time eating foods low in enzymes reduces one’s own digestive enzyme reserves. 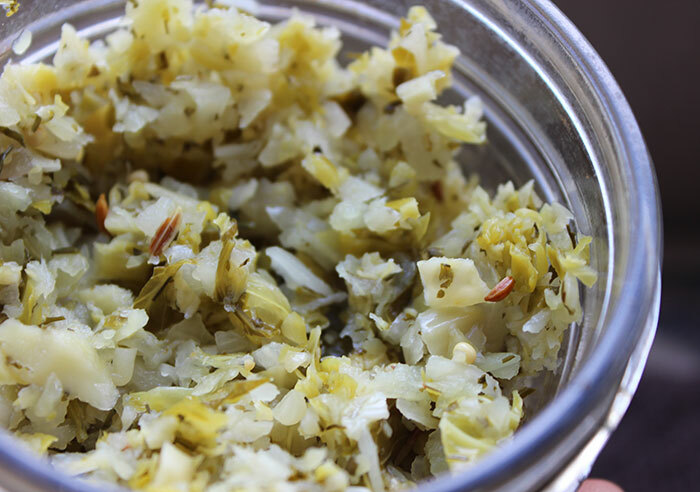 Raw sauerkraut is a food packed with enzymes because it is not heated or pasteurized, like some commercial brands. Enzyme-rich foods help you to digest your meals so you get the maximum amount of nutrition and energy out of them. 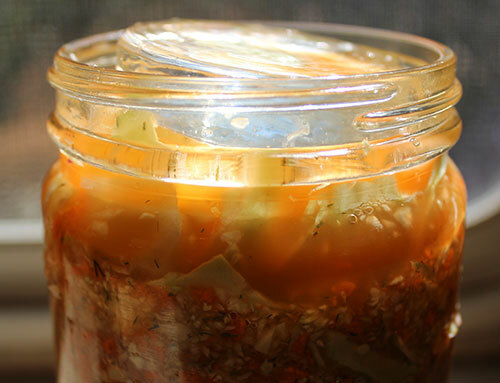 A jar of cultured vegetables is an enzyme factory and only a small amount of sauerkraut produces more than enough for the proper digestion of the foods we eat. It can be an especially helpful condiment for diets high in cooked foods dairy and animal proteins. 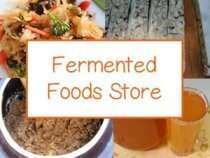 Those here in the West eating the Standard American Diet (SAD) could definitely benefit from the consumption of these ferments that many people around the globe have used for literally thousands of years. In fact, we have never really needed the benefits of cultured sauerkraut more than we do today. With increased industrialization, more and more of our food and drink is pre-packaged with chemicals and artificial preservatives to maintain its shelf life. When you consume foods that cannot be efficiently broken down by the body, you are left with undigested waste material that gets trapped inside the gut, causing bloating, constipation, obesity, fatigue and lowered immune response. 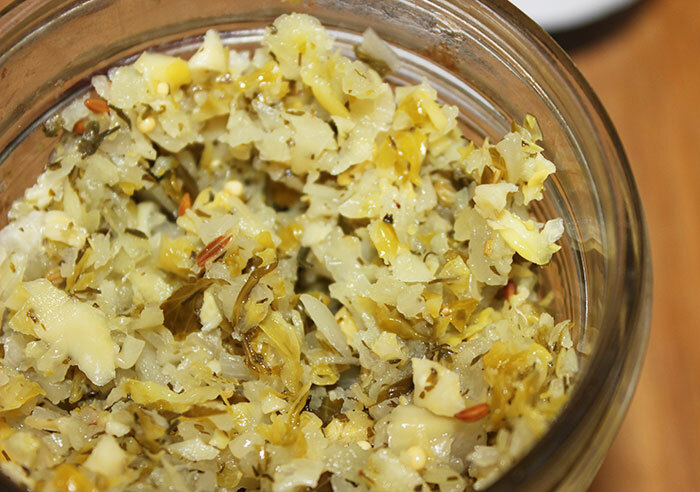 Consuming fermented foods, like sauerkraut, can be a valuable asset to overall health and helpful for processing the leftover by products of an unhealthy enzyme-less diet. In addition to enzymes, the friendly microbial bacteria that exist inside your digestive tract are particularly helpful at converting more nutrients, vitamins and minerals out of the foods you eat, making them more bio-available to the body to use as nourishment. This is why it is very important to maintain a balanced body ecology. 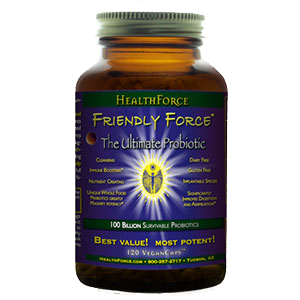 You should have at least 80% alkaline friendly bacteria and 20% of the other acidic microorganisms, like candida albicans, which are actually helpful to the health of the intestinal tract in small amounts. Cultured veggies are a true longevity food and essential part of a superhealthy diet plan to cleanse and re-establish a healthy intestinal ecosystem. 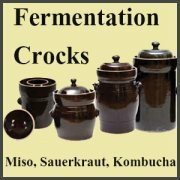 There is an incredibly diverse array of beneficial bacteria found in cultured krauts and they are known to increase in volume the longer they ferment. 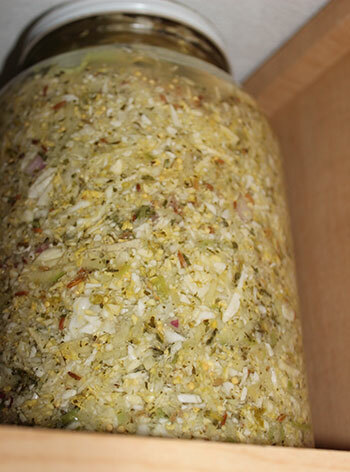 The fermentation process involved in making sauerkraut creates an acidic environment in which these friendly flora can reproduce and proliferate. This is accomplished by transforming the lactose and other sugars in the vegetables to lactic acid, which in turn gives birth to different strains of the bacteria called Lactobacilli, including Leuconostuc, Lactobacillus and Pediococcus. Nobel Prize winning scientist Elie Metchnikoff in his book, "The Prolongation of Life", proposed that consuming high quantities of Lactobacilli-rich foods would eliminate the dominance of unfriendly bacteria. 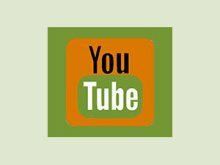 In the Journal of Agriculture and Food Chemistry (2002), a study concluded that raw cultured vegetables are a cancer inhibitor. The process of culturing cabbage produces a substance called isothiocynates, which has been proven helpful as cancer growth preventative. Strains of Lactobacillus spp. and other lactic acid bacteria present in raw cultured vegetables may possess potential therapeutic properties including anti-inflammatory and anti-cancer effects. A study by researchers from the Beth Israel Deaconess Medical Center and UCLA in 2009 demonstrated the protective activity of some strains of these bacteria for anti-tumor and anti-cancer benefits. So many conditions, such as candida overgrowth, bone thinning and especially inflammation in the body, are a result of eating too many acidic-type foods that build excess levels of acids in the digestive system. These acids leak out into the blood and lymph. Cultured vegetables transform into an alkaline-rich food when consumed. 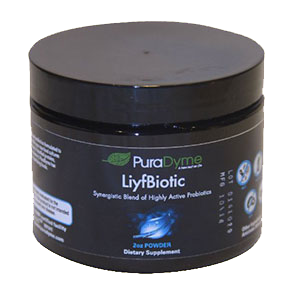 This helps to reestablish the proper balance of pH levels in the intestinal tract. The original version of sauerkraut, or types of cultured cabbage, are thought to have originated North of China as far back as 200 B.C. and were later introduced in European countries by migrating tribes and Tartars of Genghis Khan and his armies. The fermented cabbage, which was used as a side dish with meals, was the perfect food for traveling soldiers because it never spoiled. 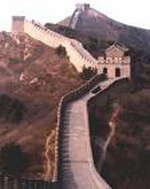 It was also a well-known food of Chinese laborers building the Great Wall of China over 2,000 years ago. Eventually, it made its way to Europe where it was discovered by the German and Austrian people. The word sauerkraut (sow-uhr-krowt) originated here, with the word "sauer" meaning sour, and "kraut" meaning green leafy vegetables or plant material. In the old days, usually in the fall seasons, Eastern European families prepared for winter by making several barrels of cultured cabbage, enough for the entire family to eat for many months. Different from the Asian version, which was fermented in rice wine, Germanic peoples cured cabbage with salt, caraway seeds, spices and other vegetables. Raw cultured sauerkraut is a well-documented food of Dutch seamen because of its high vitamin C content, which helps prevent scurvy. 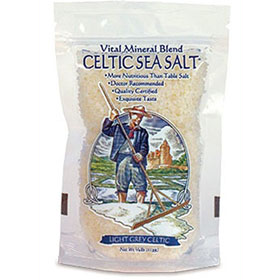 It was popularized by Captain James Cook who began taking many barrels of it along on long sea journeys to provide this hard to find vitamin for his crew. Today, it is popular all across Europe, as well as in Asian cuisine with the popular Korean version known as "kimchi." There is nothing quite like learning how to make sauerkraut from scratch with the vegetables, spices and seasonings you select for your own unique tastes and health goals. 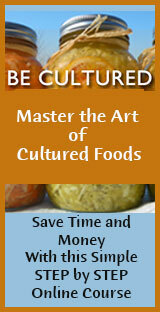 Homemade raw cultured vegetables are very affordable to make with minimal kitchen tools. 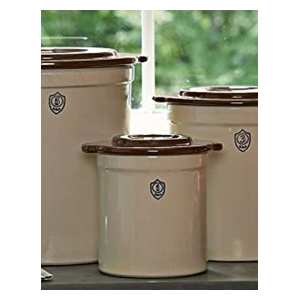 Once you get down the kraut making process you can start making it by the gallon, which will help you to save money and time. Sauerkraut is one of our top favorite food condiments that we enjoy on a daily basis, so we need plenty of it around in the fridge and cellar. 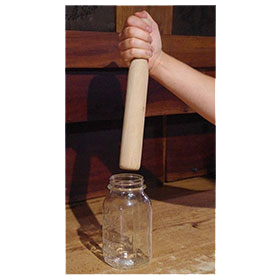 At first, the idea of making it homemade might seem a bit intimidating, like you are performing some kind of laboratory experiment. But, rest assured, as you familiarize yourself with this age old way of preparing food you will become more confident with each batch you make. Cultured vegetables store well for long periods of time in the refrigerator, but can also be kept in a cool cellar or basement where they will continue to age like fine wine. 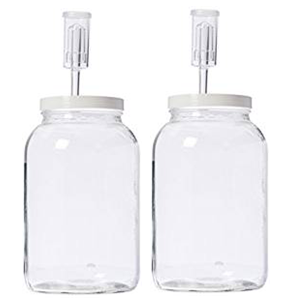 When they are kept below about 40 degrees F, they tend to stop fermenting. 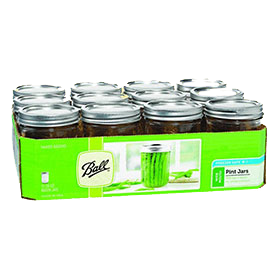 There are some high quality organic cultured vegetables available at most health food stores, but they can be quite costly for just a small jar. That's another bonus to making your own! 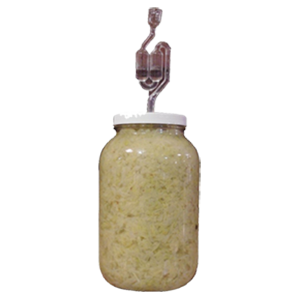 It is important to be aware that many types of sauerkraut on the market are not cultured but pasteurized, which destroys most of its nutritional value. 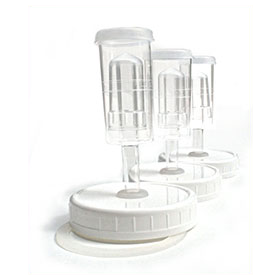 They are primarily designed to render the final product more uniform and thus more marketable. 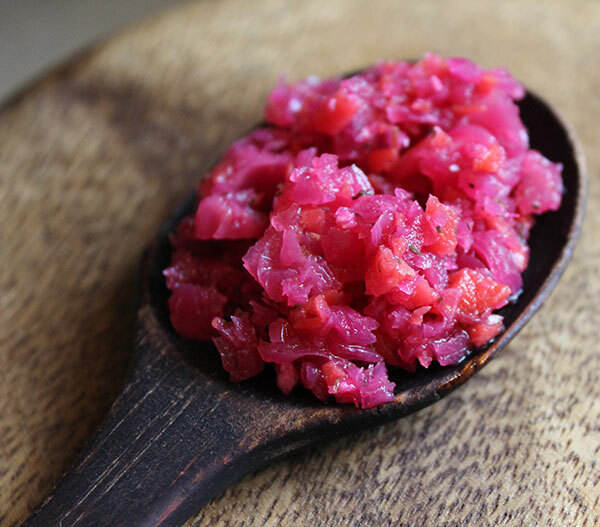 You get taste perhaps, but none of the health benefits of real raw fermented sauerkraut. At first cultured veggies, because they are cleansing to the body, might trigger the elimination of toxins and undigested waste material in the colon. Therefore, you might have an increased amount of intestinal gas with frequent bowel movements. Also, as unfriendly yeast die off you may also experience some intestinal bloating. 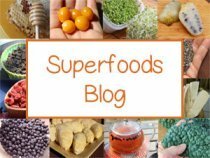 These side effects, however, are usually short lived and sometimes a necessary part of the detox process and eventually raw cultured kraut will actually help to prevent these symptoms.